With the massive rise in customer related data, businesses can no longer rely on basic office packages to carry out day to day activities. Specialized IT solutions are the need of the hour but businesses do not have the time or resources to develop them in house nor the margin to try and err to find the right solution provider. Businesses need a IT solution specialist who can understand their requirements and match them with the right IT solution almost instantly. Zycko is one such IT solution provider in Europe. 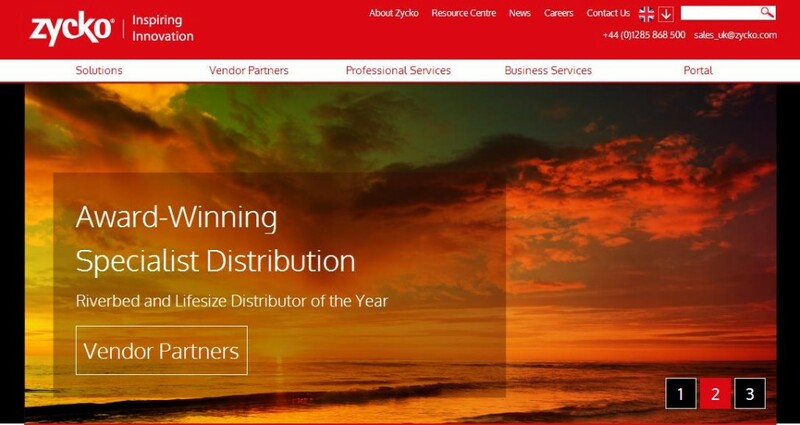 Whether you are looking for a CRM software, something to address gaps in your network security or simply a trusted provider for connecting your offices with Video Conferencing capabilities, Zycko can help you find the right provider in the shortest time after completing technical and commercial due diligence. For every IT need, Zycko has a solution.